Whether you’re working 9-to-5 or working for a degree, the days can get monotonous. What can relieve the tense atmosphere of those extended commutes, long meetings, and dragging hours better than customised stress balls? Stress doesn’t discriminate. Imprinted stress relievers will drain the tension from customers of all ages and backgrounds, and replace it with lasting brand awareness. Most people keep their logo stress relievers on their desks in their offices at work or home, providing constant exposure to your brand. 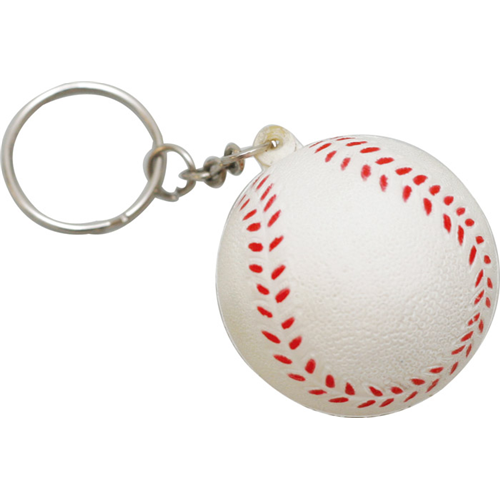 Imprinted stress balls leave your clients with a convenient and fun reminder of your company. 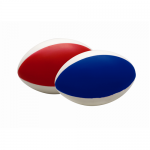 Supreme Products offer a huge selection of stress relievers in numerous shapes and color varieties, all designed to fit in the palm of your hand. 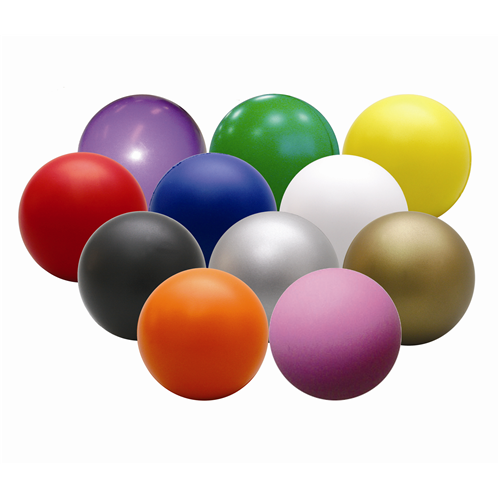 Whether you’re looking for the straight forward simplicity of a solid-color round stress ball, or you’d prefer an industry- or event-specific shape and color combination, we have a stress ball for that. 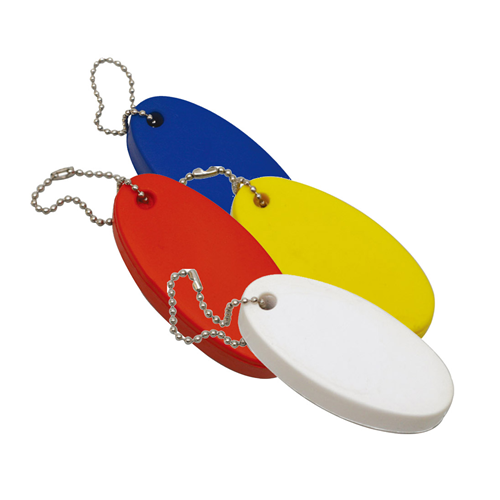 Are you looking for a fun, interactive, and inexpensive promotional item for your next corporate conference, community event, or festival? Look no further than our custom stress balls. 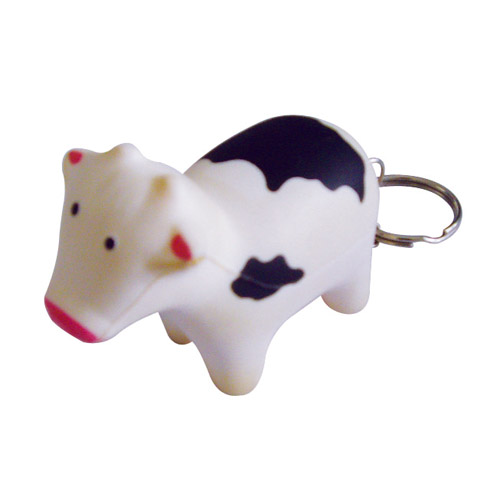 Every one of our soft, squeezable stress relievers can be customised with your company logo, image, or message, giving you the ultimate control over how personalized you make it. Stress Shapes are made from PU material and will typically vary slightly over a batch. It is part of the nature of this product. 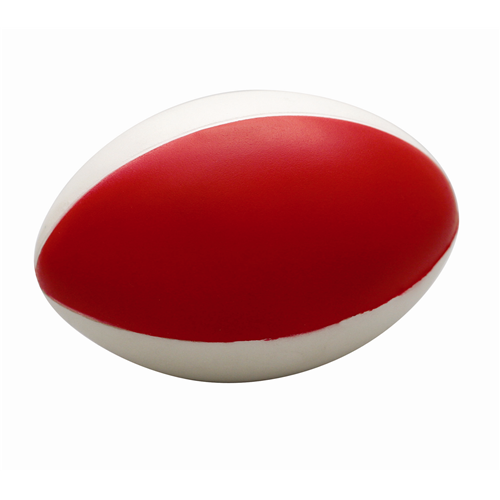 We have stress balls shaped like sporting equipment for your team or league, body parts for your specialised clinic, food items for your restaurant or café, cute animals for your pet shop or zoo, and virtually anything else you can think of. If you want to print large areas of solid colour, there will be some breaking up or show through of the item colour, this is due to the nature of the product.